Reminder from UCPS-UCPS will be closed for all students on Friday, April 19th for observance of Good Friday. UCPS Traditional Spring Break will be fro April 22-April 26. Students will return to class on April 29th. Have a wonderful, safe break. Download the 2019 graduation ticket order form. The UCPS graduation schedule is now available. Please click HERE to view. 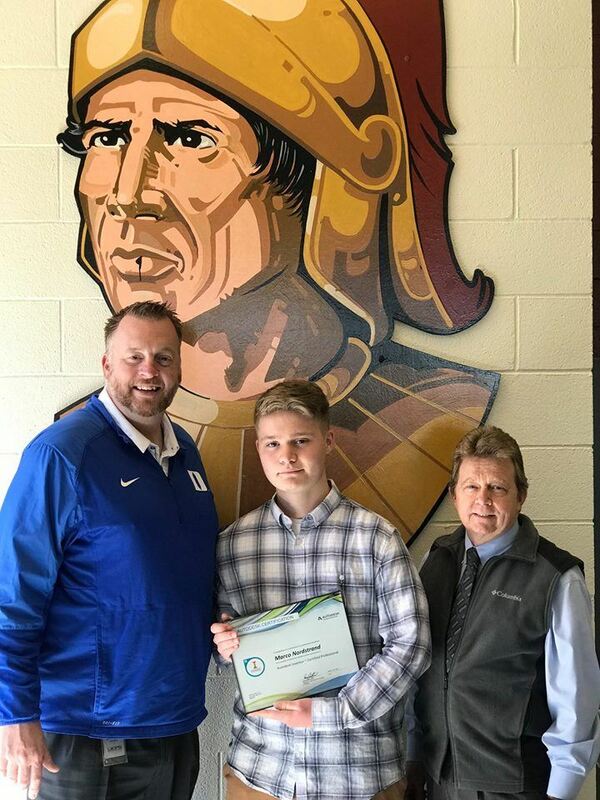 Sun Valley High School senior Marco Nordstrand accomplished something that as far as it is known has never been accomplished before by any high school student anywhere before. On Sunday, March 3rd, members of the Sun Valley High School Beta Club participated in Operation Sandwich for the Urban Ministry Center in Charlotte. Beta members made over 400 sandwiches that were used to feed the homeless in our area.